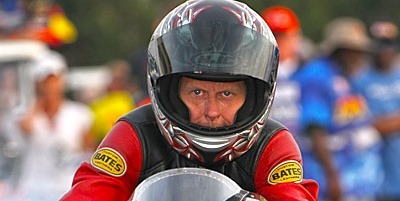 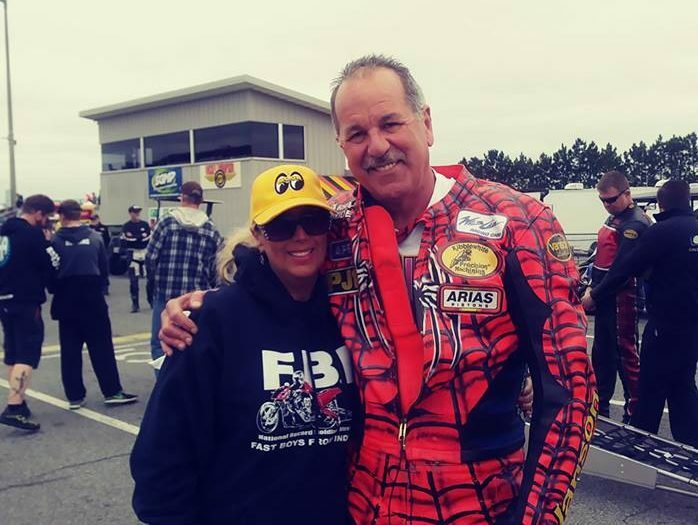 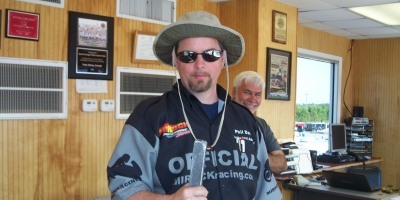 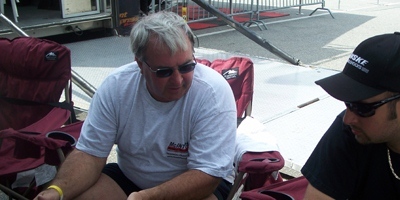 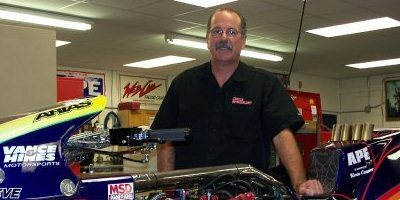 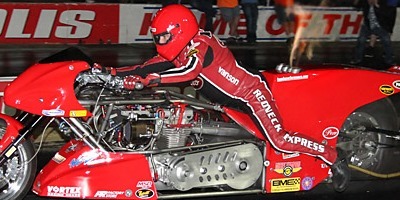 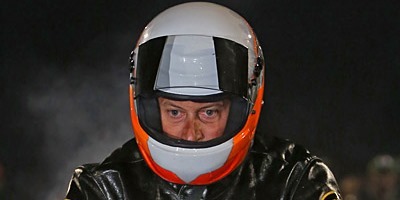 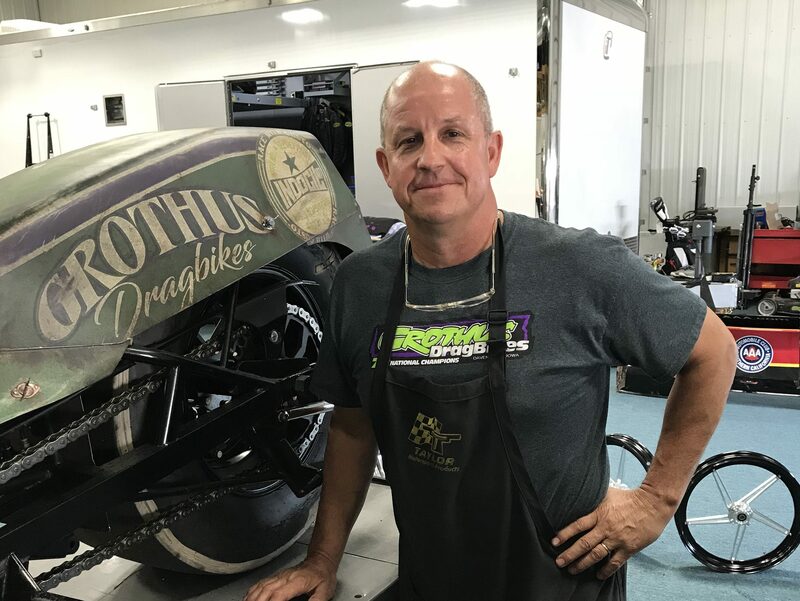 Ed Grothus of respected manufacturer Grothus Dragbikes is offering some fantastic incentives for racers coming to the Fast by Gast Nationals at Dragway 42 in West Salem, Ohio, July 13-15! 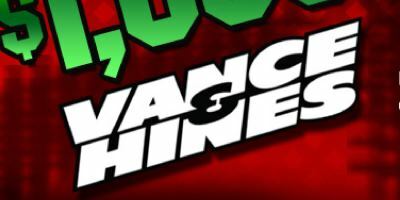 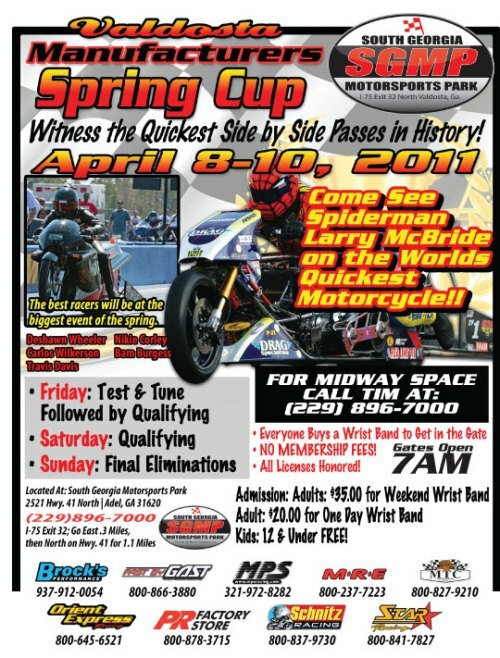 Check it out and share! 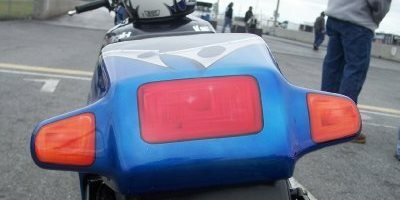 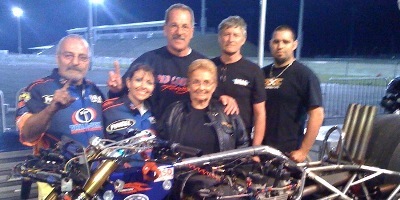 Thank you Grothus Dragbikes! 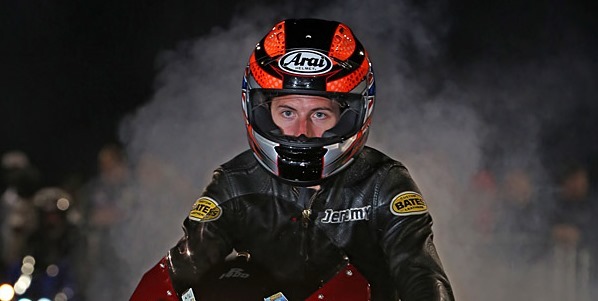 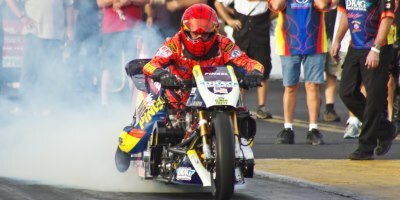 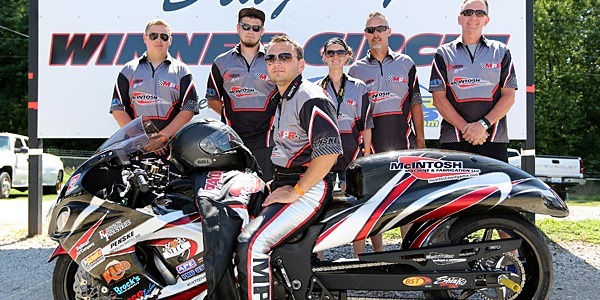 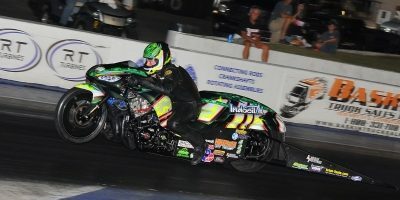 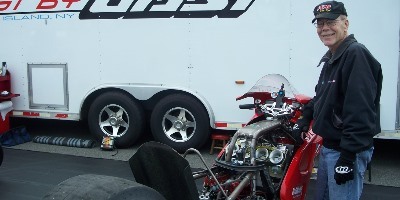 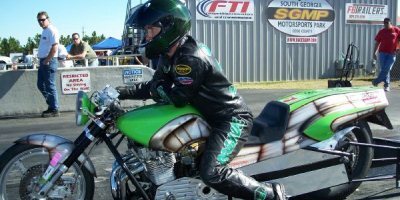 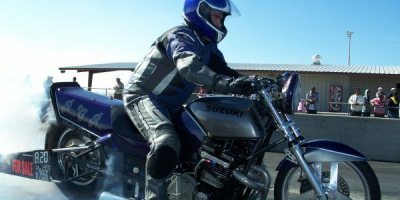 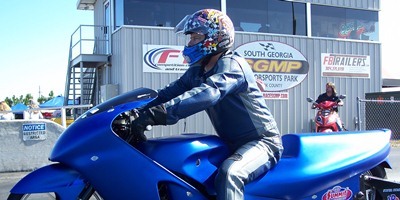 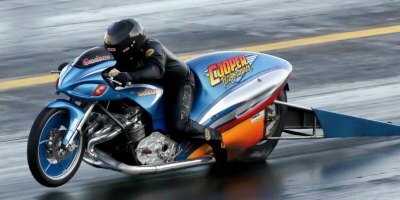 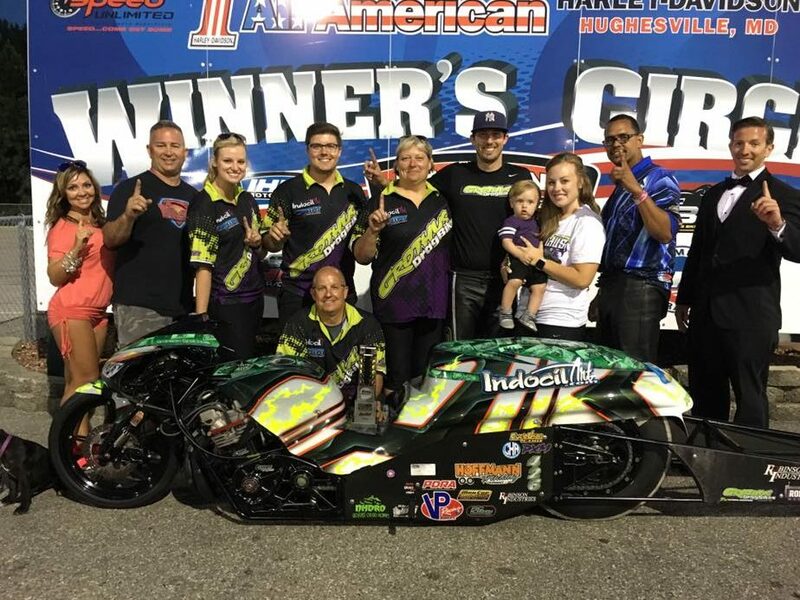 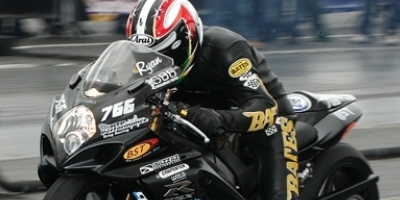 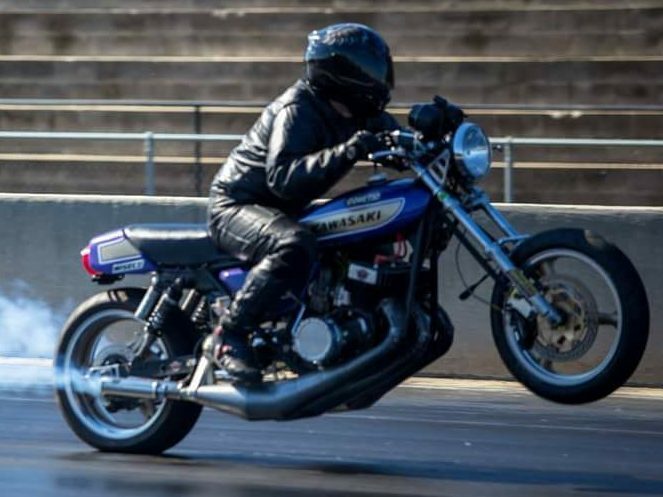 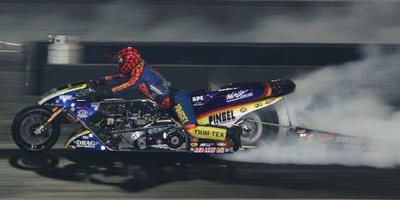 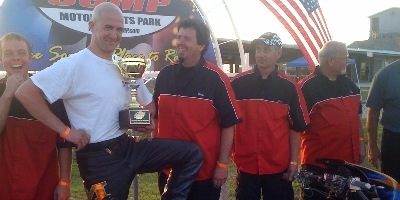 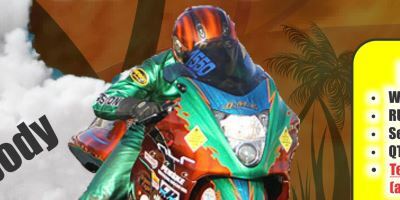 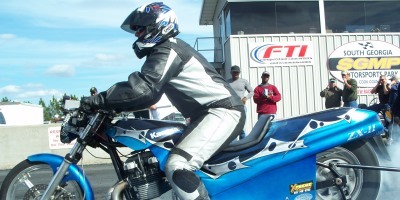 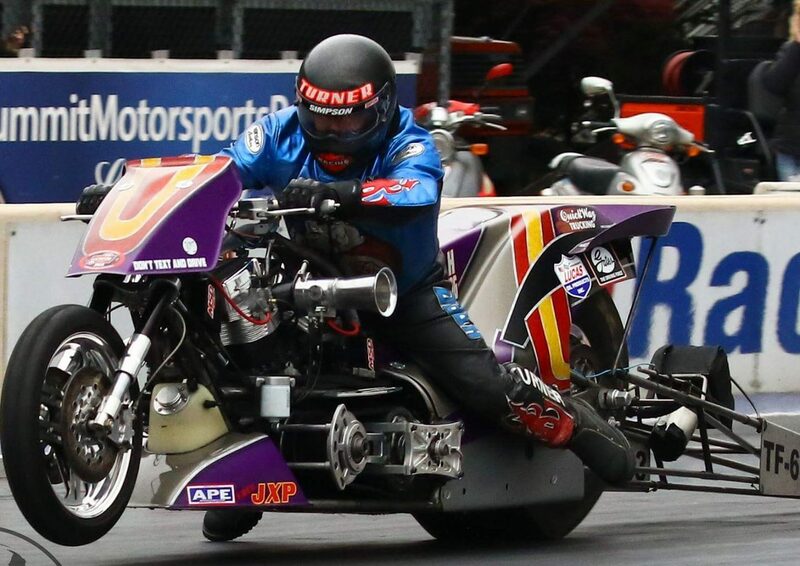 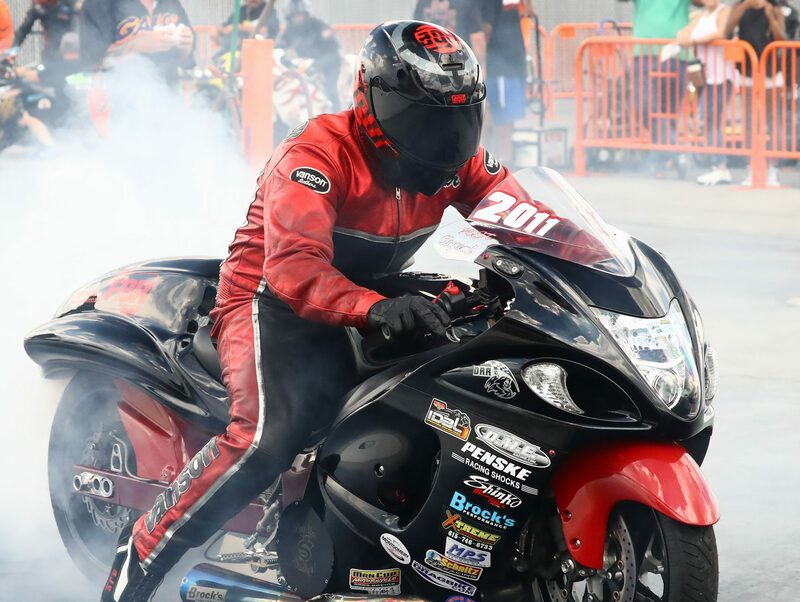 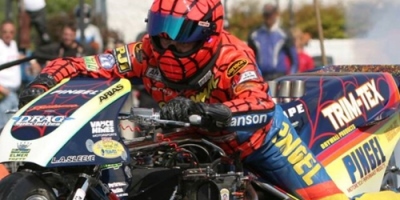 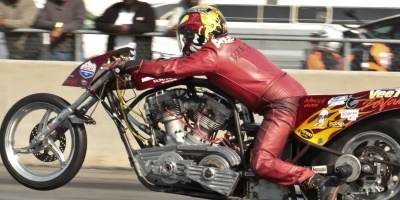 Check out the incentives the Grothus Dragbike racing team has added for competitors entering the Man Cup Fast by Gast Nationals at Dragway 42, July 13-15. 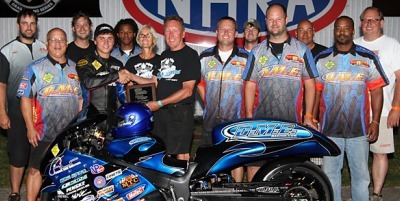 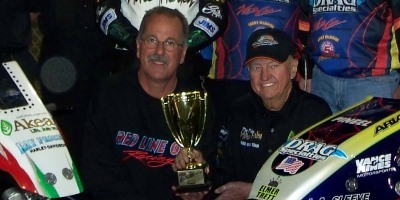 DME Shatters World Record— Again! 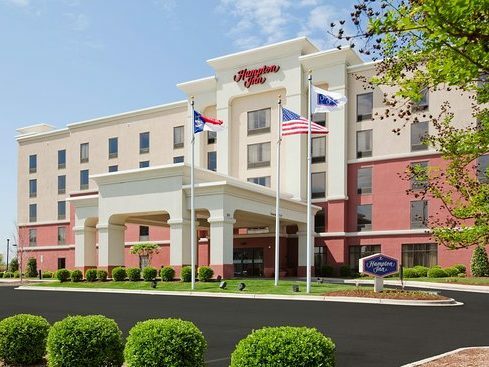 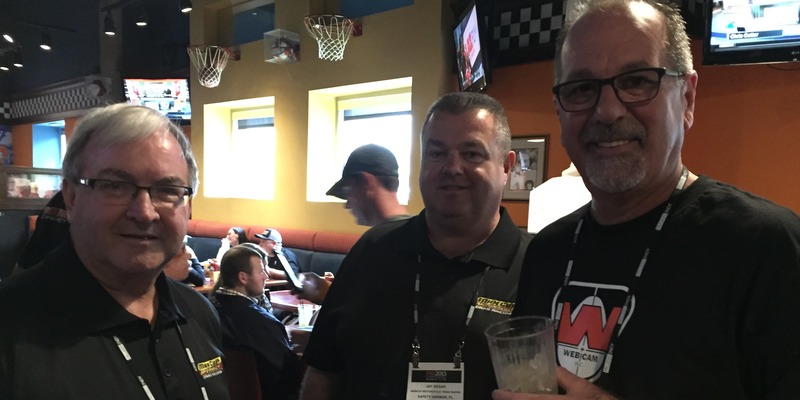 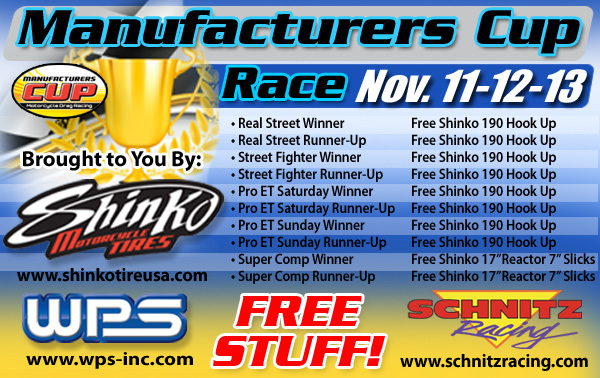 Enjoy this feed of the Manufacturers Cup World Finals from Valdosta, Ga. Nov. 13-15. 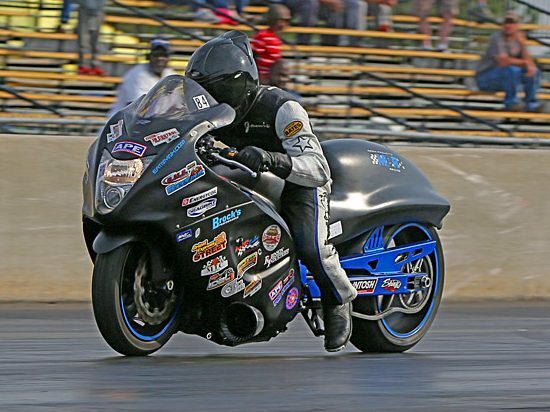 Coverage of the HTP Performance Motec Man Cup Nationals from Memphis, Tenn. 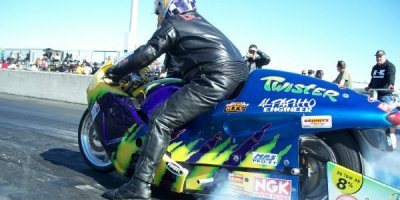 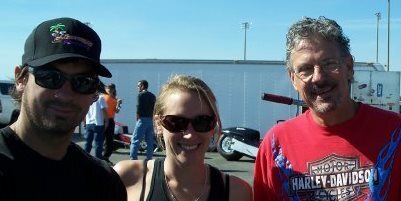 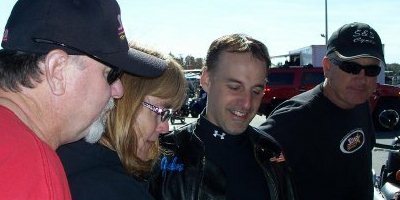 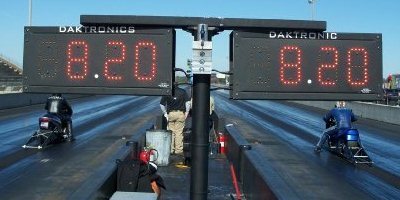 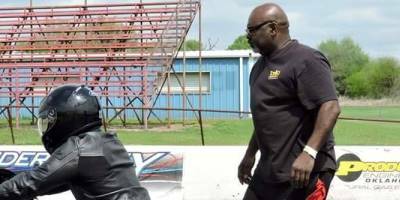 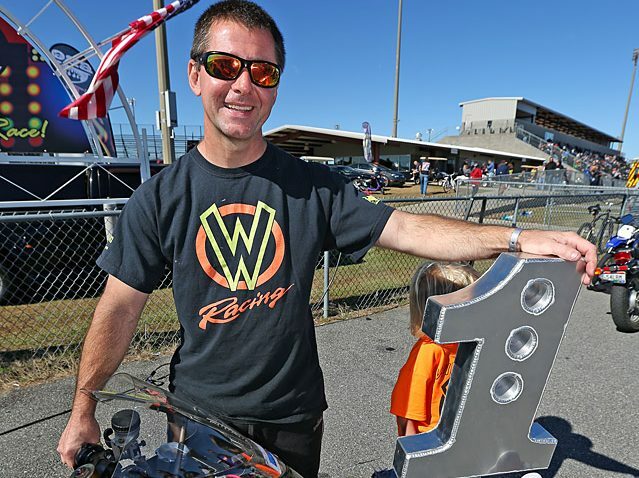 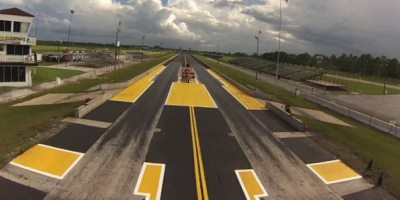 Videos From The Dragbike Nationals at South Georgia Motorsports Park in Valdosta, Ga.